A sweet little newborn baby sleepy and curly on a soft blanket backdrop with little knit hat or wrap. 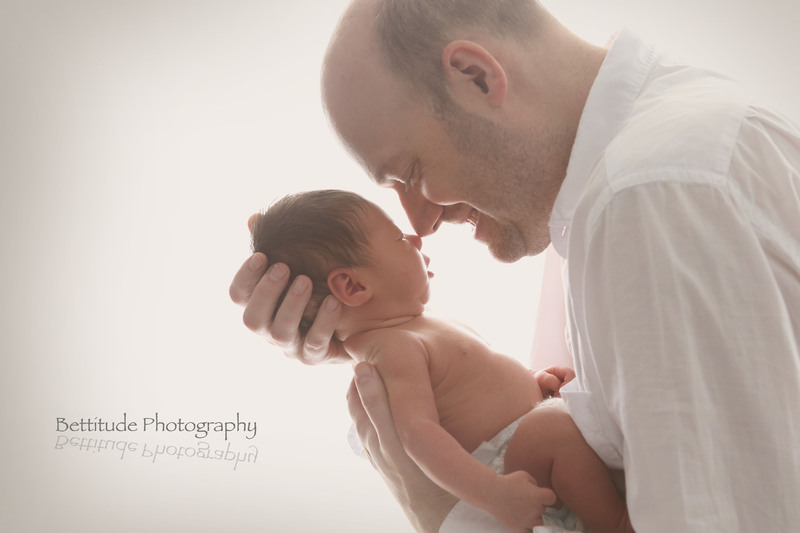 This kinds of posed newborn photographs have become all time favourite of parents and synonymous “newborn photography”. I love them. But, there is something so serene and pleasing about a brand new life. I always save great deal of time for lifestyle newborn photos. It could be photos of baby with Mom, Dad, big brother or sister to even fur babies. 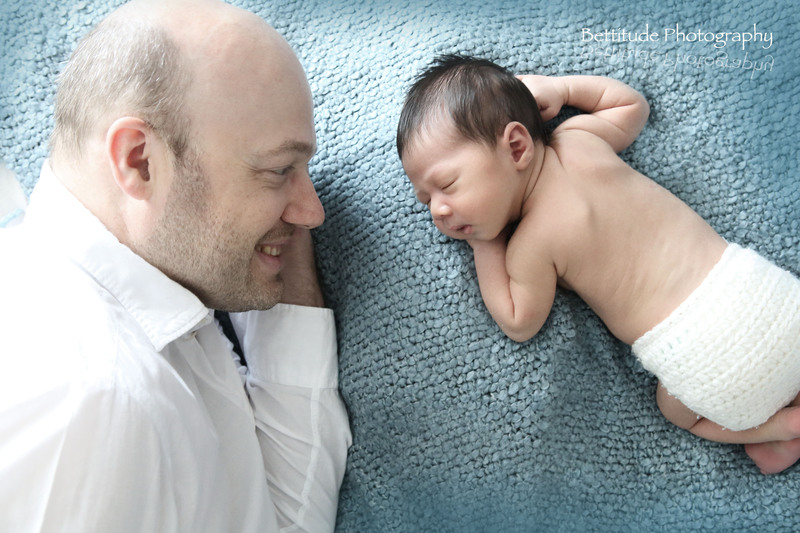 The lifestyle newborn shoot focuses primarily on the interaction between the new baby and his family and surroundings, no special set-up is required. The resulting look is completely different. 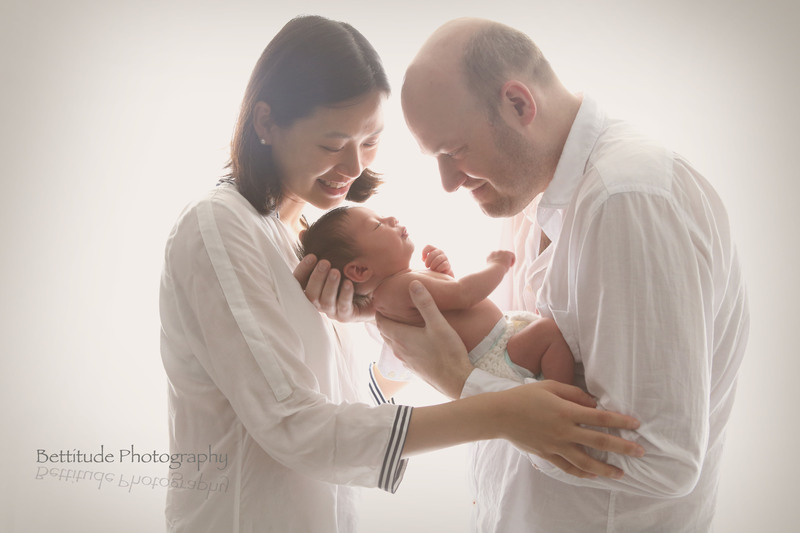 Accordingly to feedback of many clients, new/ returned, the lifestyle newborn photos are most treasured and long-lasting. Meet Baby N @18 days old.